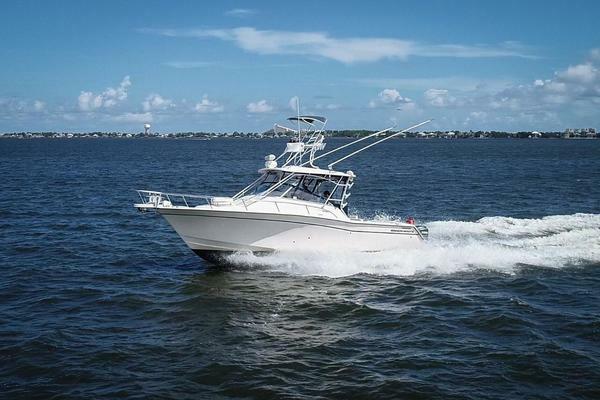 Built to last, this Hatteras has done just that. Original Hatteras woodwork throughout.Great boat with lots of life left but she does need some sprucing up at this point.Priced right by the estate to sell AS IS. 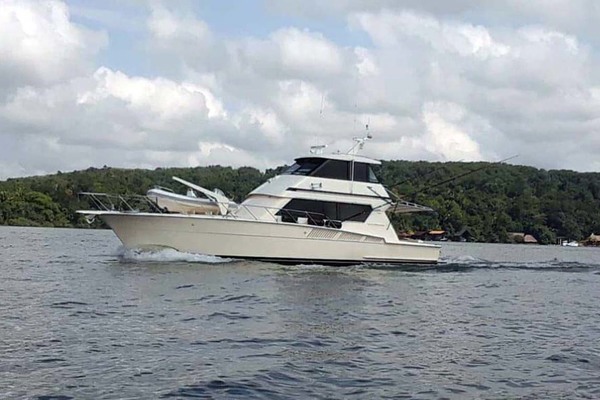 United Yacht Sales New Jersey would love to guide you through a personal showing of this 43' Hatteras Convertible 1981. 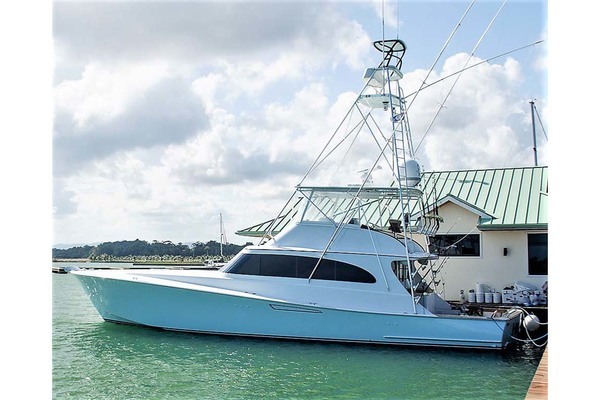 This yacht for sale is located in Stuart, Florida and priced at $39,500. For a showing please contact us by filling out the form on this page and we will get back to you shortly! The guest stateroom is forward with V-berth and sink. The master with a double berth is to starboard and galley down to port. Up three steps is the salon with L shaped sofa and two chairs. The flybridge and cockpit are suitable for fishing or cruising.